Have you ever thought about how to get your Virginia FFL and wondered what the associated cost may be ? If you wish to be in the business of selling and transferring firearms in Virginia the FFL licensing requirements are very strict and a qualified attorney can tell you what it takes, and how to receive your FFL. Virginia FFL attorneys can be of great assistance if you are in the process of obtaining your Federal Firearms License. Representing gun dealers in matters concerning the Bureau Of Alcohol Tobacco Firearms and Explosives, an FFL compliance lawyer can be of great assistance for advice when you are trying to figure out the rules about how to get your Virginia FFL. Virginia attorneys can also help you in matters concerning revocation of your Federal Firearms License and compliance inspections. Having the help of someone that has been through the process on multiple occasions limits your chances of being denied. Fees vary depending upon the type of license you are wanting to obtain. Fees range from $30 for a C&R license up to $200 for other types of licenses. These fees are required to paid when you submit your application to the BATFE. The application fees in no way guarantee that you application will be approved. There may also be fees imposed by the State of Virginia if you are wishing to start a business. There are 9 different types of licenses that are available and each one gives you different options when it comes to handling, importing, repairing, manufacturing and selling firearms in Virginia. The Type 1 FFL License allows you the ability to deal in Title 1 firearms, it also includes Gunsmiths that may take in and repair weapons. The type 02 allows pawnbrokers the ability to take in and return to the person who holds the pawn ticket, firearms that they have loaned money on. The C&R license allows individuals the ability to collect C&R firearms. These firearms must be manufactured 50 years prior to the current date, this does not include newly manufactured replica firearms. With a C&R license you may purchase these collectable firearms and have them shipped directly to your home thus avoiding any FFL transfer fees and background checks. Please note that avoiding the background checks and FFL transfer fees only apply to those firearms that fall within the category of C&R firearms. You can not purchase modern day firearms with a C&R license. The type 06 allows you to manufacture ammunition ( with the exception of armor piercing rounds) and sell to the general public. You do not need a 06 license if you reload as a hobby, however, you may not sell any ammunition you reload as a hobby to the general public without facing stiff fines and penalties including incarceration. The type 07 license allows you to manufacture firearms. It does not however allow you to sell those firearms you have manufactured. It does not allow you to manufacture any firearm that may fall under the guidelines of the National Firearms Act. The type 08 license allows you to import title 1 ammunition and firearms from other countries. The type 09 license allows you the ability to deal in title 1 firearms and those items which are considered destructive devices by the National Firearms Act. It does not include any other items that may be regulated by the act. The type 10 License allows you the ability to manufacture Title 1 firearms, ammunition, ammunition components and destructive devices. It does not include armor piercing rounds or any other items that may be regulated by the National Firearms Act. The type 11 FFL License allows you the ability to import Title 1 firearms, regulated destructive devices and ammunition. 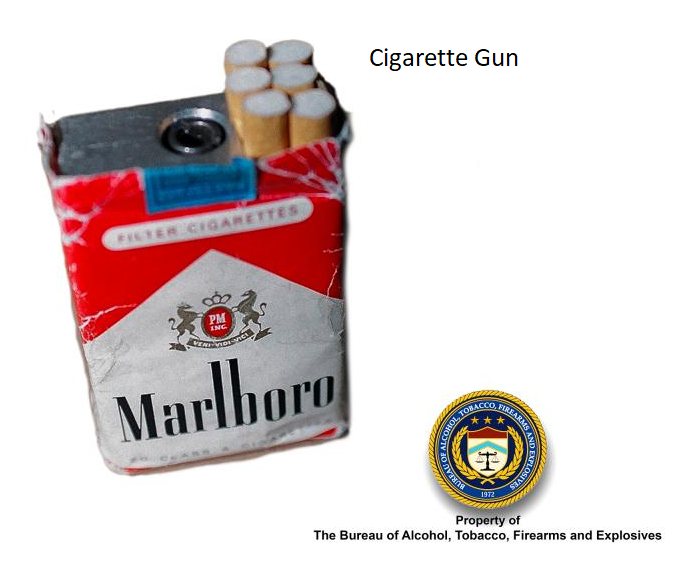 Please note that the above descriptions are brief and you may find more information by visiting the Bureau of Alcohol Tobacco Firearms and Explosives website. As an FFL holder you must keep strict records of all transactions. Each sale must be recorded and your paperwork will on occasion be audited by the BATFE. You also must be at least 21 years of age with a clean criminal history. A secure environment may also required as well as adhering to any State of Virginia , local or community laws, including zoning requirements if required. You must be a legal resident of the United States. If you have served our country in any of the armed services you must have had an honorable discharge. You must not have been a psychological patient or a user of controlled substances. Getting an FLL license in Virginia may enable you to purchase firearms and ammo at dealer prices. This may enable you to start a great new business or hobby. Contact any of our Virginia Federal Firearms License Attorneys today to find out what any associated legal cost may be and ask about how to get your Virginia FFL.